World Aids Day /(RED) was yesterday, Dec. 1. . .
but remember that every day we can all make a difference. Yesterday Jimmy Kimmel’s show featured The (RED) SHOPATHON. If you didn’t see the show the event takes place throughout December. What is (RED)? (RED) is one organization you may choose to support and spread the word. There are certainly many others you may choose to support. We can all choose to help others during the holiday season and throughout the year. Erik Hultman (a.k.a. E) is the Founder and President of ÜberBlue Digital Media: A New Awakening for Brands, Businesses, Individuals and Agencies. He is also founder of the North Shore Entrepreneurial Network (NSEN) in the Chicago Area. Will you be part of my “Connecting Challenge” Project? Or maybe you will start your own Connecting Challenge Project? How will you know if you are part of the project, you ask? We’ll get to that, but first, why do people connect? Stay in touch? Want to stay in touch? It goes without saying that there are endless reasons. The easy answer is that staying connected with family, friends, colleagues or business connections is important. We are a species that needs to communicate with each other. 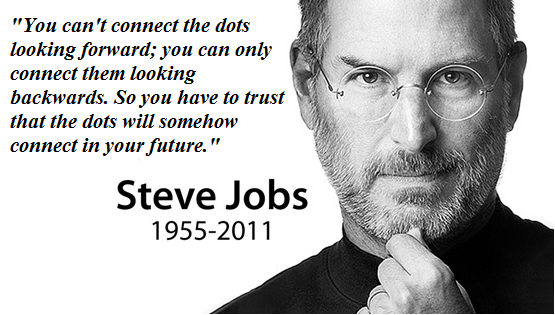 If we are all dots on the planet must we look backwards at the dots we added in the past to help connect the dots in the future as Steve Jobs suggests? How will they connect us? Why will they connect us? We talk about the value of a connection with our clients. Quality vs. quantity. How is the connection helping you or how are you are helping them? Hopefully you both benefit from knowing each other. Right? But truthfully it’s not always possible to have a mutually beneficial relationship. The goal is to always be thinking about how you can help the other person. Before we continue, note that it is important to safeguard your contacts on LinkedIn. Make a practice of downloading your LinkedIn Connections at least once a month. If you don’t do this or don’t know how to do this, please call me. It’s important to do this for a number of reasons. If you don’t know what they are, call me. At the time of writing this post I have 973 connections on LinkedIn. A lot of connections by some standards and not so many by others. So, what is the Connecting Challenge Project all about? Over the next 60 days I plan to contact each and every one of my connections. Initially I was going to do this over 30 days but I need to set a realistic expectation. Even over 60 days that would be 16.21 calls per day. We will see how it goes. The challenge officially begins on November 16th. During the Challenge I will track my progress. What will be the results of this exercise? Where will it lead me? Who will I help? The possibilities are endless. Why is the Connecting Challenge important to me? I like a challenge. It’s that simple really. I am equally excited by what I might learn. Those who know me, know that I like to say, “A day without learning is no day at all.” Like most people I have connected with a lot of people on LinkedIn. Have I stayed in touch with everyone? No. Why did we connect in the first place? What are they doing now? The plan is to get in touch and catch up. Can I do it in the amount of time I have allotted? I will let you know. Have you connected with all of your contacts on LinkedIn recently? Is it time for you to start your own Connecting Challenge Project? Are you up to the challenge? Still Droning On. . . Yesterday we talked about drones in Droning On. As expected the FAA did have a few things to say about the new rules and regulations for owners of drones. Transportation Secretary, Anthony Foxx, led the conversation and hit on the high level (so to speak) points of the new rules. They include. . .
A host of individuals from various agencies and organizations were on hand to also participate in the announcement. You can watch the entire press conference below. In September the FAA also posted a video featuring the San Francisco 49ers that talks about drone safety. I would expect that the FAA will have a number of new videos about the subject. Not a bad plan to use celebrities and sports figures if the videos reach the right audience. Owners will not be required to get a license but they will be asked to register their drones. One would argue that new owners may be required to register but many drones exist that were previously purchased that may or may not be registered. As these things typically go the law abiding citizens will register. The individuals that wish to use drones for illegal activities may be a little less cooperative. What do you think? Are you using drones for your business? 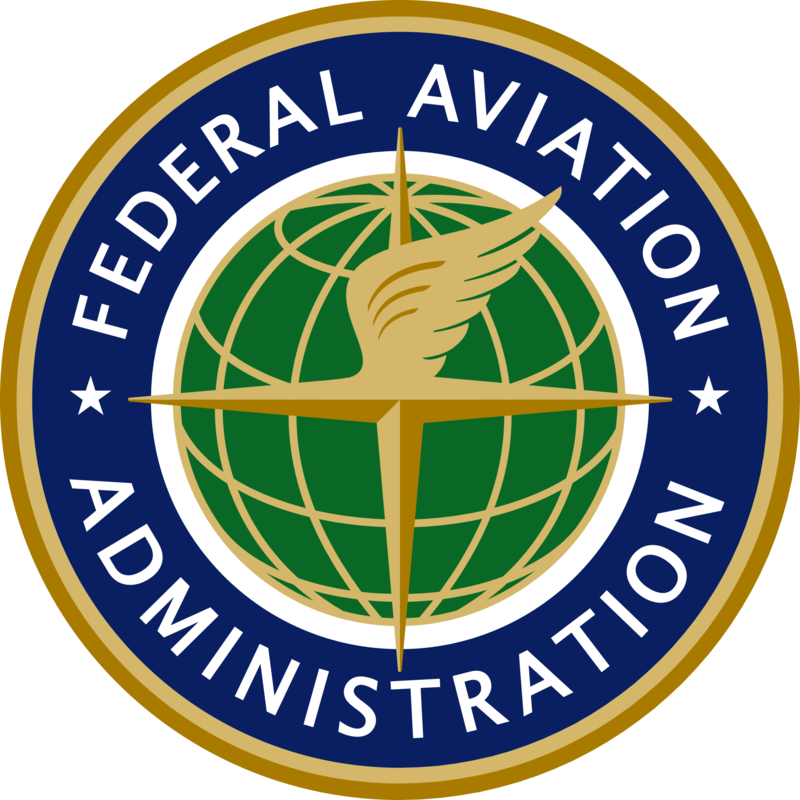 The FAA is expected to announce new rules for them today. Both good and bad, drones have become a concern for a number of reasons. They’re fine when they aren’t interfering with air traffic, landing on the White House lawn or being used for illegal activities. It seems the uses for drones are limitless. 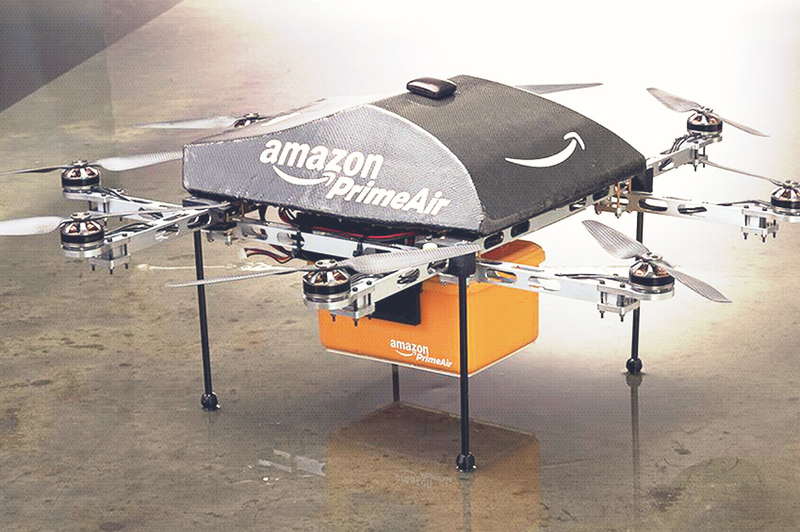 Many months ago, we talked about them on The Weekly Buzz during Amazon’s early testing of drones to deliver packages. Amazon, no doubt, eagerly awaits the new rules today. If you missed CBS Sunday Morning yesterday they had a story about drones you may enjoy. Using drones provides exceptionally interesting ways to incorporate video content with your messaging. Have you used drones for this purpose? How and what way did you use the drone? Share your link here so we can see the video. The live streaming app Periscope really saved the day when a 23 year old drunk driver decided to stream herself driving drunk on her way home. 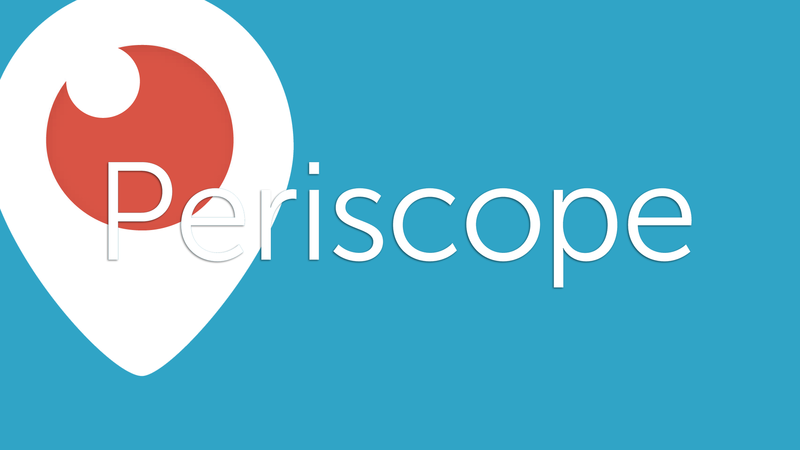 Viewers initially thought that Whitney Beall of Lakeland, FL was joking when she started her broadcast on Periscope. Many viewers then realized that is was no joke and contacted the police. It was reported that the Lakeland Police acted quickly to download the app [Lakeland Police Post on Facebook] While watching the stream the Police were able to determine, via landmarks, were Beall was driving. When they pulled her over she failed the sobriety test and was taken into custody. Thankfully Beall decided to broadcast herself and was pulled over before she harmed herself or others. More importantly this is good example of socially responsible people that viewed the broadcast and made the decision to report it to police. Lesson: When you see something, say something. Did the PEEPLE app hit a Social Nerve? The Peeple app was recently pulled from the market before it ever had a start. The creators felt like they had created a very “positive” app. But there was a very unexpected response and perspective from the online community that did not view the app as positive at all. We all know there are both positive and negative things on the internet every day. A digital landscape where anyone can comment, review, rate and regret things that they post. One would argue that apparently the internet developed a conscience and scruples? After Peeple cofounders Julie Cordray and Nicole McCullough hit the internet with the announcement of what has been called, “YELP for People” by The Washington Post the backlash was almost immediately negative. The irony of the negativity is that the creators claim that the app was only ever intended to be a place for people to uplift others and post positive comments. What do you think about an app or social platform that allows other people to post about you without your permission? Some may call that Facebook. . .or Twitter. . .or ??? Not that long ago the Yik Yak app learned a valuable lesson. The app became a place where school children and others had the anonymous freedom to bully others. Most schools have banned the app on campus. There are others similar apps and platforms out there but you get the picture. Condray also published the following posts via LinkedIn Pulse if you would like to read more. John Oliver had his own take on the app. . . I ask the question again. Do you think the Peeple app that allows others to make, “positive” comments about you is a good idea? Does the internet actually have a conscience? Or is the internet being hypocritical and selective about the apps and social platforms it chooses to have scruples about? You know the feeling. The feeling you get when something is working well. The feeling you get when people are actually singing your praises. Feeling like a celebrity. Yes, being recognized by a fan while walking down the street or while you order your coffee in a cafe. They look up and say, “Hey man, I saw you on. . .” Now they may have seen you on television, a billboard, magazine, Google Hangout or somewhere else. But they saw you. And they let you know it. For me it’s a result of “The Weekly Buzz”. Keep in mind this doesn’t happen to me every day. But it is happening more and more. The Weekly Buzz is our way of offering free advice, information and some humor. Yes, the humor is free too. Don’t judge. We do our best to create episodes that speak to our audience. It is nice to have fans on the street give you an “attaboy” but the true payoff is when we know our advice is helping our viewers learn something new and then they use it for their businesses. If the episode or topic resonates with them enough to share it with their friends or they call us that is certainly an added bonus. Before you give us a call watch our most recent episode. Dan Gershenson and I talk about native advertising, truth in advertising, deceptive advertising, LinkedIn for Education, negative vs. positive posts and more. What is your Weekly Buzz? Do you have one? Do you need one? Thanks for watching and please subscribe, share and call us. We would love to talk to you. True? Did you miss watching The Weekly Buzz last week? The Weekly Buzz that talks about topics on Branding, Social Media and Technology. Good news. You can watch it here. . .right now. I will say that we had missed a few weeks prior to recording the episode last week. But as far as content goes that is why multiple platforms are so wonderful. Recycling of content is a practice that is widely practiced and acceptable in the digital world. As far as the blue planet world is considered recycling is also a good idea. I have thoughts on global warming and how to save the planet that I can share with you later. Last week Dan Gershenson and I talked about CEO’s and Digital Media, “Liked” Buttons, The Onion’s new ClickHole, Facebook’s Slingshot vs. Snapchat, Amazon’s Firephone, the next Weekly Buzz Contest and more. Please let us know about future topics you would like to hear more about and thank you for subscribing to our channel. Enjoy and remember to ask us questions, make suggestions and please subscribe to the channel. Still Time to Win with The Weekly Buzz! Have you had a chance to watch the last three episodes of The Weekly Buzz? If you haven’t now is the time to catch up on your viewing. You also have the chance to win an opportunity to be a guest on The Weekly Buzz to discuss your business and brand. All you need to do is watch the Buzz, like and comment to be entered in the contest. Watch each episode for more information. In this episode we let our fans know how they can enter the contest to win on the Weekly Buzz, remember writer, director and actor Harold Ramis, The Oscars, Banging Your Head Through Your Own Four Walls, brand audits and more. In our next episode we remind our viewers [Buzzers] that there is still time to enter and win The Weekly Buzz contest, earning money with FOAP, YIK YAK app makes a socially acceptable move in the Chicago area, Pepsi Max capitalizes on Jeff Gordon’s success and more. And watch last week’s episode when we talk about, “Between Two Ferns” with Zach Galifianakis and President Barack Obama, Facebook Friends vs. LinkedIn Connections, New Top Level Domains (NTLD) and more. Watch, subscribe and comment today. Later this week we will be announcing the winner of The Weekly Buzz contest. Will it be you? What’s all the Buzz this Week? Dan Gershenson and Erik Hultman talk about Google + announcements, Amazon’s new anticipatory shipping, bricks and mortar retail sales, Vine, Sushi other topics that are buzzing. 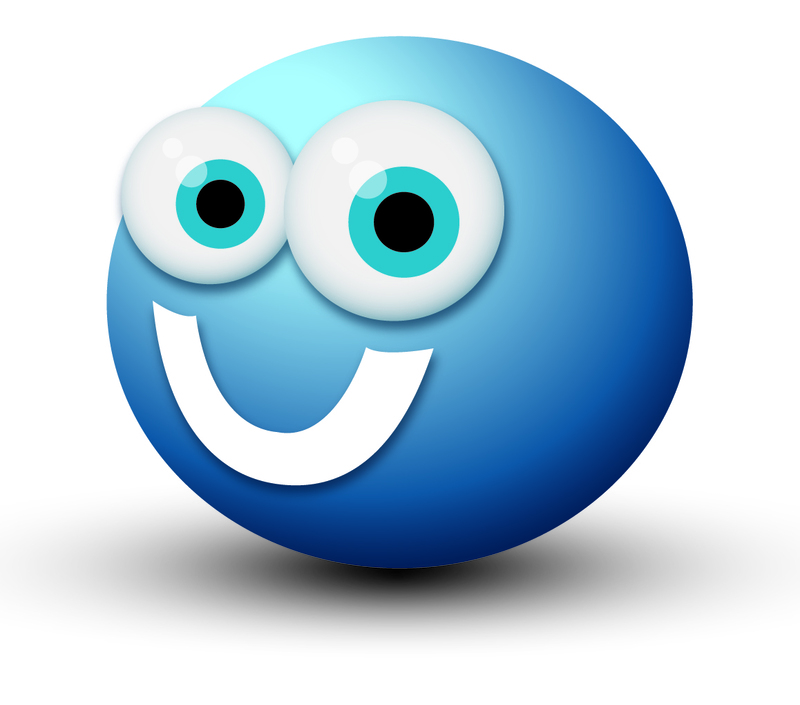 ÜberBlue TV offers viewers the opportunity to learn more about Brand and Social Media Strategy, Solutions and New Technology in the ever changing digital world. If you would like to learn more or be a guest on our channel please call ÜberBlue Digital Media at 847.498.5494 or email us at info@UberBlueDM.com . Please let us know about future topics you would like to hear more about and thank you for subscribing to our blog and channel.